According to a spokesman for the Atomic Energy Organization of Iran, Iran expects to finalize reconstruction of a heavy-water nuclear reactor in the country's northwestern city of Arak by 2022. 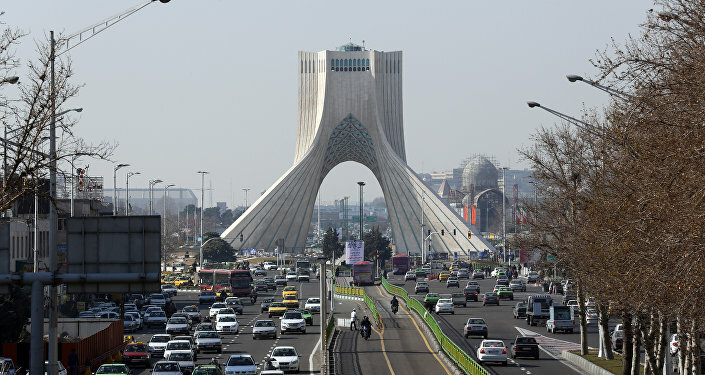 MOSCOW (Sputnik) – Iran expects to finalize reconstruction of a heavy-water nuclear reactor in the country's north-western city of Arak by 2022, if works proceeds as planned, Behrouz Kamalvandi, the spokesman for the Atomic Energy Organization of Iran (AEOI) said Friday. "With regard to the time frame, we are not lagging behind by any means… The initial plan was [to make the reactor operational] within four to five years, and as of today, over a year of this period has elapsed," Kamalvandi was quoted as saying by Tasnim news agency. According to the spokesman, the second phase of the reconstruction process has already begun. Kamalvandi pointed out that Russia, the United States and China were also involved in supervising the Arak reactor redesign. The AEOI spokesman also stressed that the works in Arak were carried out in full compliance with the Joint Comprehensive Plan of Action (JCPOA), which Tehran signed with international mediators in July 2015 in return for the easing of sanctions which had been placed against it. 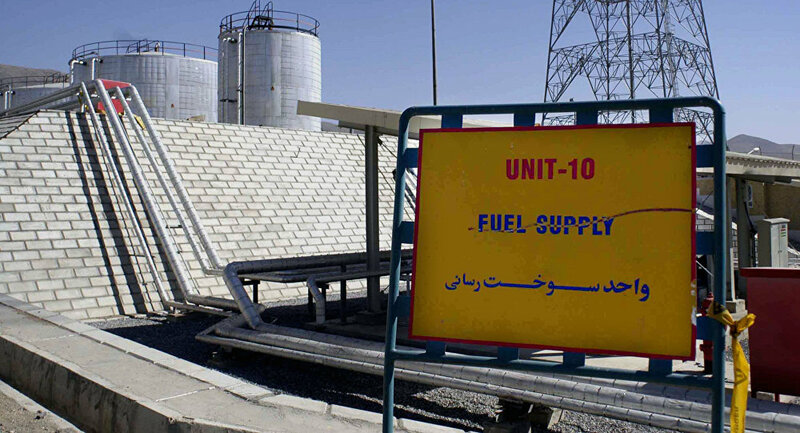 Tehran argues that the 40-megawatt Arak reactor will serve as a research center. On July 14, 2015, China, France, Russia, the United Kingdom, the United States and Germany (collectively referred to as the P5+1 group) signed the JCPOA with Iran on the latter's nuclear program. The accord stipulated a gradual lifting of anti-Iran sanctions in exchange for Tehran's assurances that its nuclear program would remain peaceful in nature.